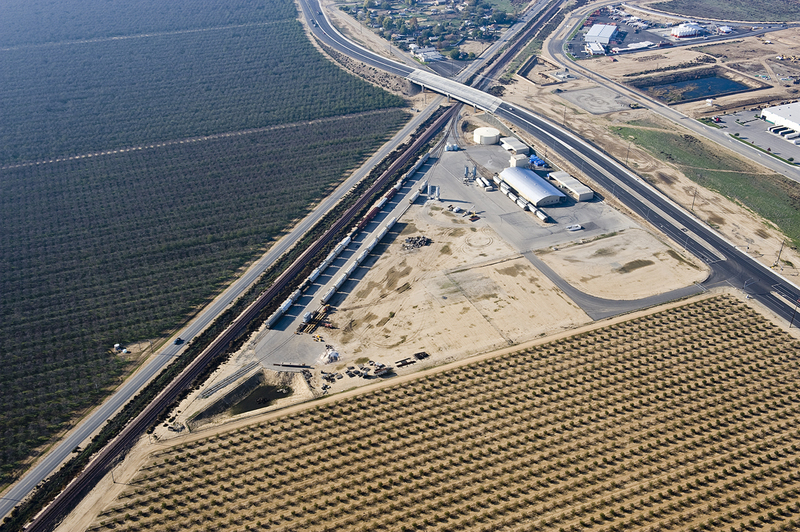 Aerial photos of Bakersfield QDC. 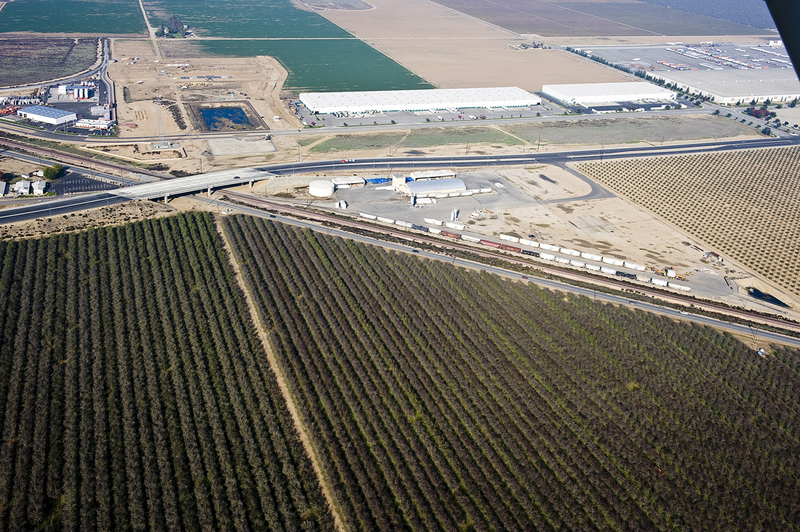 Our facility is situated among the San Joaquin Valley's farming community and an industrial park across the road (ITTC) with miles of space around. Bakersfield QDC is located at: 32535 Seventh Standard Road between Santa Fe Way and Allen Road. The facility is located at the intersection of Santa Fe Way and Seventh Standard Road with truck access from Interstate 5, Highway 99 or to Bakersfield's Meadows Field Airport (BFL) for air cargos. Aerial 1. Photos taken in 2012, Note: the BNSF railway line. � 2000 - 20012 Bakersfield Quality Distribution Center, Inc.